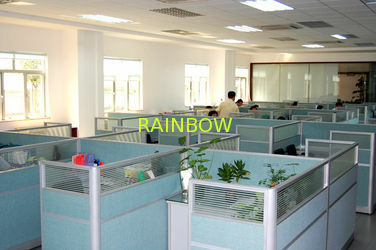 Rainbow Plastic Packaging Co., Ltd. is specialized in plastic flexible package. 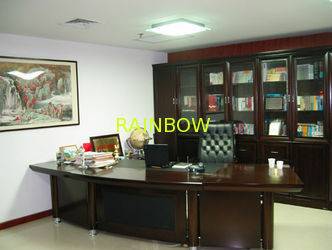 Our factory has imported sophisticated production facilities for flexible package, with procedures of 8-12 colors intaglio printing, laminating, cutting and bag making. 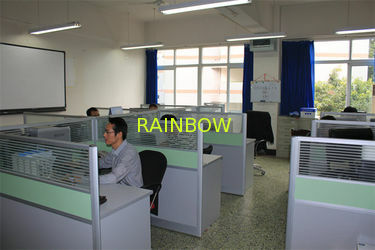 All these procedures are with strictly quality control. Our products range include composite pouches/film, aluminum foil bags, vacuum pouches, PVC/PET heat-shrink labels, zip-lock bags, stand up pouches, header pouches and pearl film labels, all of which are used in a wide range of industries including food & beverage, pet food, electronics, commodity, pharmaceutical, agriculture, toys, detergents and retort pouches.